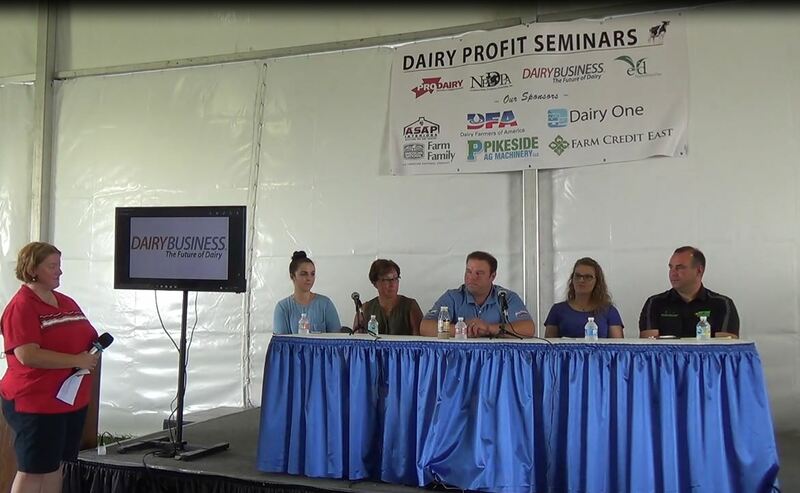 Dairy farmers, herdsman and industry professionals are invited to the 2019 PDPW Dairy Wellbeing Workshop presented by Professional Dairy Producers® (PDPW). Two repeating sessions of the Workshop will be held, each starting at 8:30 a.m. and ending at 3:30 p.m., on Tuesday, Feb. 12 and Wednesday, Feb. 13, both at the Tundra Lodge Resort Waterpark and Conference Center in Green Bay, Wis.
Each Workshop will feature a guided tour of American Foods Group, the 5th largest beef processing company, located in Green Bay. See and hear firsthand, as well as hear from beef buyers, market experts and USDA meat inspectors about body condition of cull cows at the facility. Good welfare across the life cycle – providing opportunities for important cow behaviors. 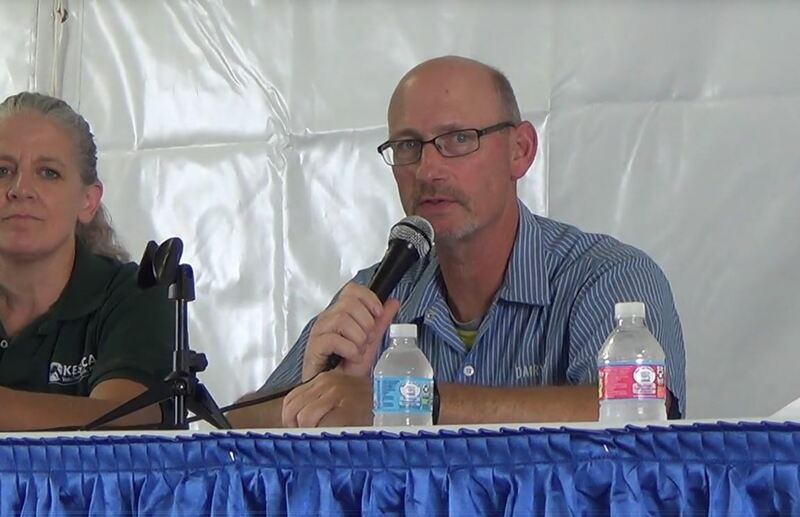 Dr. Van Os will outline important behaviors of dairy cattle and how producers can provide appropriate outlets and facilities for them to express these behaviors for healthier animals and better management practices. 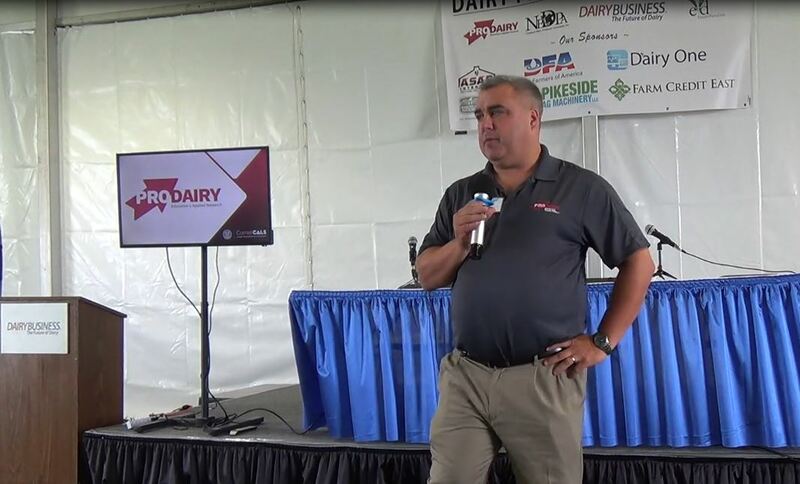 Constructing a continuous improvement plan with the dairy cow in mind. Dr. Cook will walk participants through results of animal welfare audits focused on minimizing injuries and lameness in cattle. He will provide practical tips and insights to remove bottlenecks in dairy barns and boost cow wellbeing. 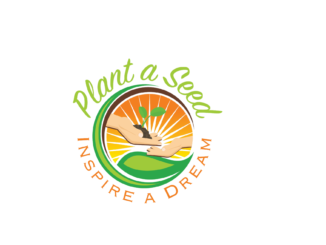 Plant a Seed. Inspire a Dream.